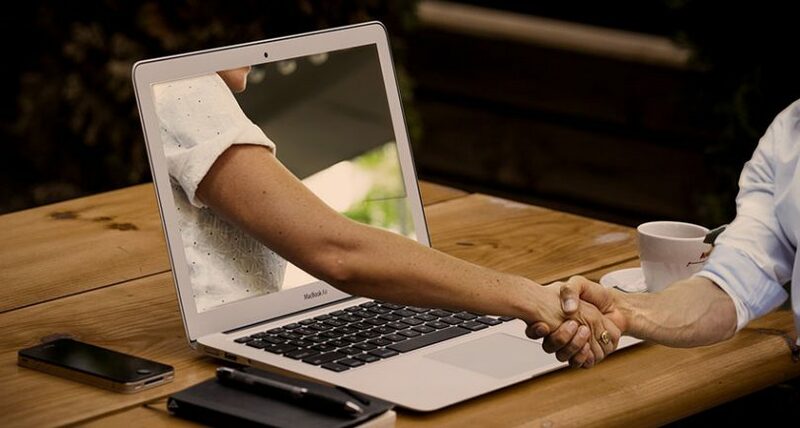 The reality is after you’ve whittled down the list of possible church web hosting providers by looking at the factors we’ve discussed so far – platform, disk space, bandwidth, backup, SSL support, and email – you’re still going to end up with dozens if not hundreds of viable options. The challenge is how do you evaluate a company’s support before you start using their services? 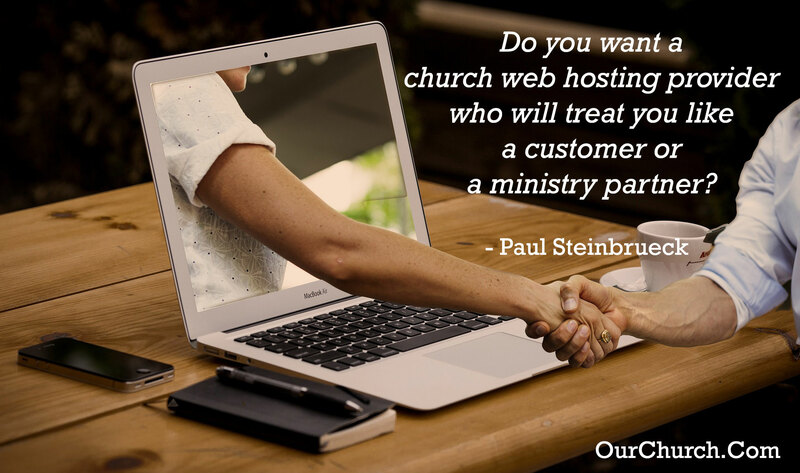 If you lead a Christian church or ministry, we would love to partner with you – to help you with your church web hosting or church website design – so you can better live out your mission online! How important is great customer service to you? How important is it to you partner with a Christian organization that shares your mission and values?